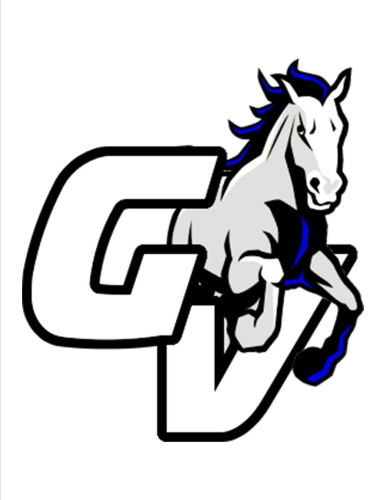 Welcome to the Grand Valley Mustangs Athletics website! 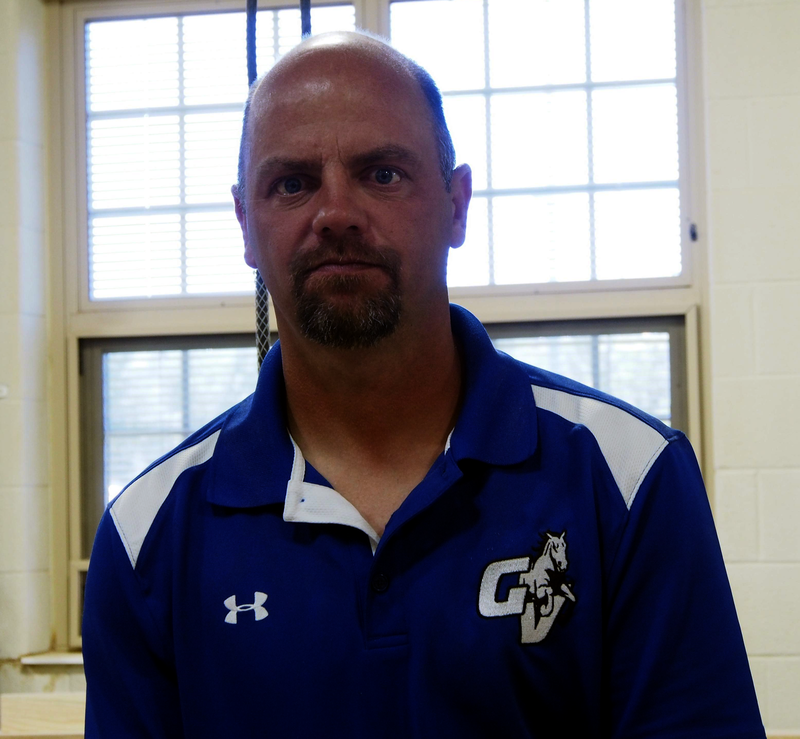 Grand Valley High School is a member of the Ohio High School Athletic Association and competes in the Northeastern Athletic Conference (NAC), whose other members include Badger, Bloomfield, Bristol, Chalker, Lordstown, Maplewood, Mathews, Newbury, Pymatuning Valley, and Windham. Athletics are an important part of the total school program here in Grand Valley because they teach participants the value of cooperation and competition in achieving team goals. We also believe an important element of safety and success in competition is being physically prepared. Athletes must meet the eligibility requirements of the Ohio High School Athletic Association and the Grand Valley Board of Education. We believe that participation in athletics is a privilege and not a right. An athlete needs to be aware that he or she represents more than him or herself. Because the athlete represents the team, school, and community, his or her conduct must reflect this responsibility. We hope all of our athletes have fun and grow and learn from their athletic experiences, while also taking pride in their role as a representative of Grand Valley High School. Important Information: Any senior athlete who is considering playing sports at the college level should stop in the guidance office and talk to the guidance counselor about signing up for the NCAA Clearing House. The NCAA Clearing House is an important step in qualifying for participating in college athletics.